Home videos Watch @QuizZilla "I Still Have Faith"
Watch @QuizZilla "I Still Have Faith"
Portland artist Quiz Zilla is taking no days off in 2017. 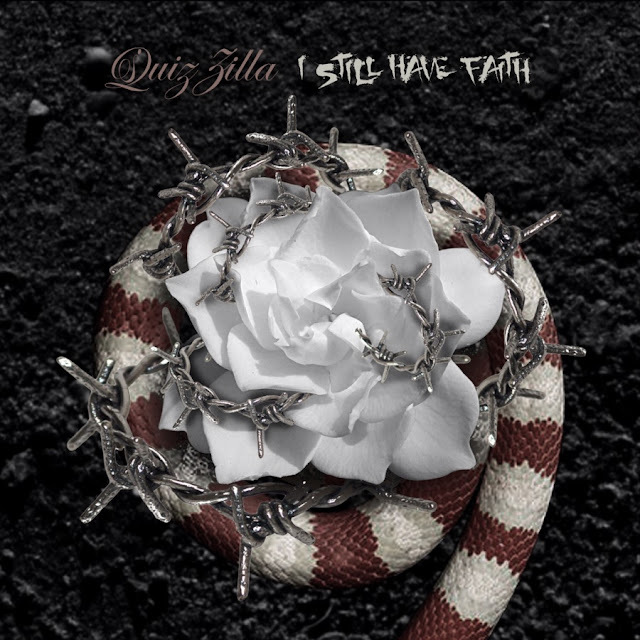 After dropping the single "Wolf In Sheep's Clothing" and the cinematic "Words Were Never True" music video, Quiz returns with the melodic new song, "I Still Have Faith." Currently trading in his bars to flex with vocal abilities, Quiz Zilla steps into the trap-soul lane with his personal new single. Perfect timing for Valentine's Day, "I Still Have Faith" tells the story of a man trying his best to make things work through the adversity of a damaged relationship. Speaking from his heart and directly to his listeners, Quiz has definitely been on hot streak with his new music so far this year, successfully adjusting his style every time.